Having a storied past, from a railway stockyard to a newspaper press, The Hemingway Room is our boutique 'blank page' event locale. 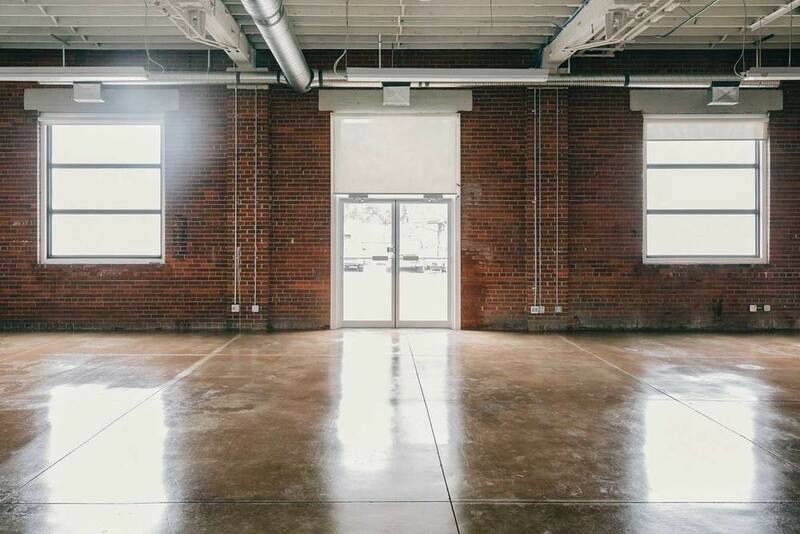 Sleek concrete floors and three grand west-facing windows framed by 22 feet of original exposed brick, The Hemingway Room is simple yet bold, and undeniably charming. Named after one of the great novelists and journalists of the twentieth-century, The Hemingway Room once housed the former workspace of Calgary's iconic alternative news publication - Fast Forward Weekly. As rich in character as the stories once written by Ernest himself, within these four walls we invite you to compose your event in our most dexterous of venues. With over 3000 square feet of space to play with, The Hemingway Room is extraordinarily spacious and easily transformable making it an exquisite private setting for your affair. The grande west facing windows permeate natural light throughout the room studded by cognac chandeliers, while the projector wall is perfect for presentations and performances with background visuals. We invite you to compose your own masterpiece within our most poetic and imaginative space, whether it be to share industry insight with peers and colleagues, or to waltz the night away in your finest dancing shoes. WHAT IS UNIQUE ABOUT THE Hemingway Room? The Hemingway Room is our signature 'blank canvas' event room. Unlike The Parlour Room which comes fully furnished and, thus, has it's own personality and feel, The Hemingway Room allows you to put your own personal stamp on it by transforming the room into whatever fantasy you can imagine. WHEN IS THE Hemingway Room AVAILABLE? The Hemingway Room is available all day, every day so it is perfect if you need a weekday rental or simply a little more flexibility with your set-up and clean-up times. WHAT EVENTS DO WE HOST IN THE Hemingway room? As a ‘blank canvas’ with character, The Hemingway Room is adaptable to both social occasions such as parties, weddings and celebrations, as well as professional events, including strategic workshops, large meetings and networking gatherings. WHAT IS THE ROOM CAPACITY? The capacity is 155 people and the room is 3000 square feet. There is also a mezzanine level for your storage necessities and a private alcove perfect for caterer prep, a break out room or a VIP lounge. the hemingway room's open concept has the adaptability to house WORKSHOPS AND conferences, As well as SOCIAL EVENTS SUCH AS after-hour cocktails. Every event is unique and we tailor each event package to suit your particular needs. You may require event planning, room set up, design details or you may be more of a DIYer! There are also some times of year that are busier than others and all of this factors into the end price. The Hemingway is our signature 'blank canvas' event space allowing you to put your own personal stamp on it by transforming the room into whatever fantasy you can imagine. If you are looking for a more ready made event space let us suggest The Parlour Room as an alternative or The Commodore Room if you are planning a more intimate affair. We wish we could be more specific! The easiest thing to do is to contact us for a tour and will will provide a quote tailored to your particular requirements. DO YOU INTEND TO HOST AN EVENT THAT WOULD ALIGN WELL WITH THE VISION OF THE COMMONS? We are committed to supporting entrepreneurs, small businesses and non-profits in Calgary. 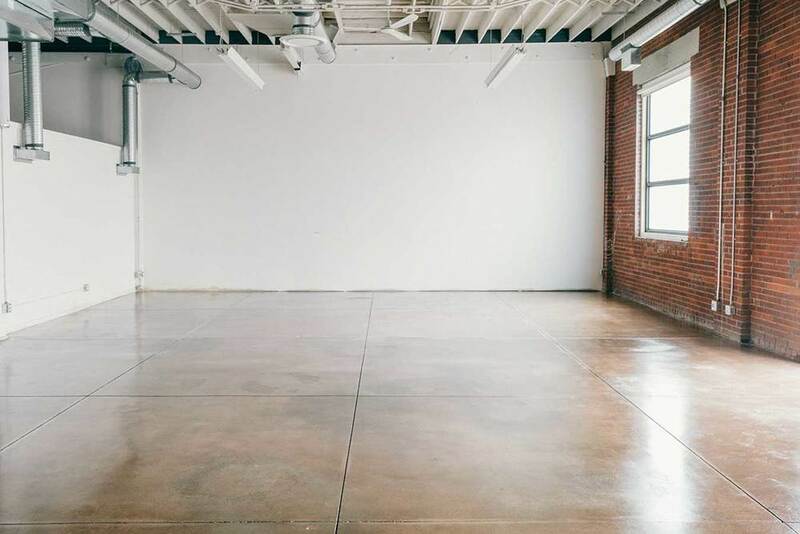 We may be open to reducing our event costs or making an in-kind donation of our space with organizations who have a similar vision and philosophy. Please contact our event curator to explore this option further. All of our venue rentals include a venue coordinator who will answer your questions and walk you through the details such as contracts, expectations and procedures as well as an event attendant who will be onsite for the entirety of your affair. Event Planning including rentals, liaising with vendors such as caterers, musicians and bartenders and essentially bringing your vision to life. We work with a team of event planners who specialize in a plethora of event styles, so you are sure to get the expertise you require. Event Styling which includes designing the decor and ambiance of the event space to match your theme and vision. Graphic Design including invitations, posters, and fine stationery details such as place cards, signage and thank you cards. Catering - we are delighted to offer full-service catering with a seasonal menu of gourmet breakfast, lunch, cocktail and dinner items. We take pride in every detail - you won't be disappointed! Please indicate on our event request form what services you might be interested in and we'd be happy to discuss them with you during our initial meeting. 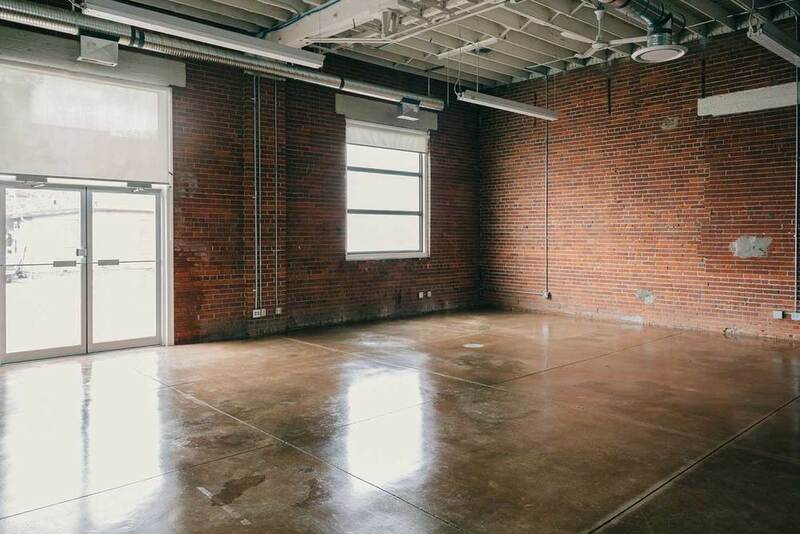 The Hemingway Room is known for its versatility as a beautiful ‘raw canvas’ with its towering exposed brick walls, open layout and sleek concrete floors. With the rental of this room, we are happy to include a limited amount of tables, chairs and bar stools as well as suggestions on the perfect furniture rentals for your event. How to Find Us: The Hemingway Room is located in the Ramsay Design Centre, a low brick building on the East side of 11 Street SE. The entrance to the space is from the South parking lot (please note we have two parking lots – one to the North of the building and one to the South. Barre Body Studio is located at this end if you see Red Point Media you are in our North lot). These lots are not connected, however if you find yourself in the North parking lot you can easily walk around the building to the South entrance. Once you arrive, please use the entrance marked “1204 20th Ave” which is right beside Barre Body Studio. During the evenings and weekends we have complimentary parking in both our North and South parking lots. Daytime parking is a wee bit more limited in these lots, but there is free parking within the surrounding community. Download our parking map here. Using Car2Go is a great option as you can park in permit-only areas as well as regular street parking. We are situated near many bike paths and the Elbow River. Store your bike at the bicycle-rack outside (shown on map). There are approximately 5 bus stops within a 5 minute walking distance of The Commons. The nearest C-Train station is Erlton/Stampede, which is approximately a 20 minute walk to and from The Commons. Download our EVENING parking map. The Commons is located in the community of Ramsay in the iconic Ramsay Design Centre, a pleasant walk from Calgary's historic Inglewood community. Originally built in 1919 by Western Steel, it has subsequently been host to numerous other industrial and business operations, including supplying ammunitions during WWII. Today it is the choice space for a selection of creative and stylish enterprises including: Avenue Magazine, RedPoint Media and Barre Body Studio.